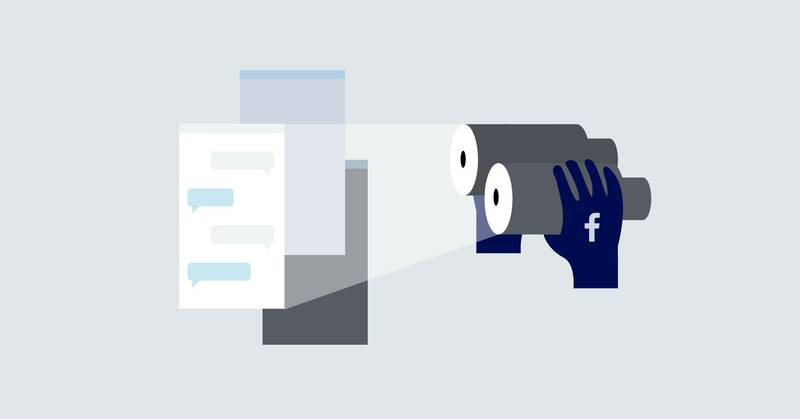 As Facebook deals with the fallout from yet another privacy scandal, it’s worth unpacking how its Research app worked—especially because it serves as a good reminder for other apps you might already be using, particularly virtual private networks. It wasn’t just Facebook: Google also disabled a similar app on iOS devices Wednesday as well. Both apps are still available on Android. Facebook reportedly paid users between the ages of 13 and 35 $20 a month to download the app through beta testing companies like Applause, BetaBound, and uTest. Participants found out about the opportunity via Snapchat and Instagram advertisements, according to TechCrunch. Minors were required to get consent from their parents. Once approved, participants downloaded the app via their browser—not through the Google Play Store or Apple App Store. To use a non-digital analogy, Facebook not only intercepted every letter participants sent and received, but also had the ability to open and read them. All for $20 a month!